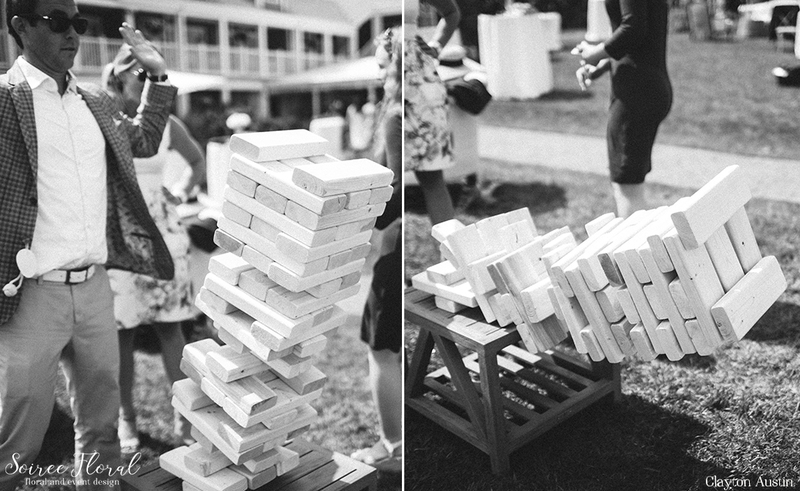 An afternoon fete at the White Elephant Hotel with Clayton Austin, photographer. 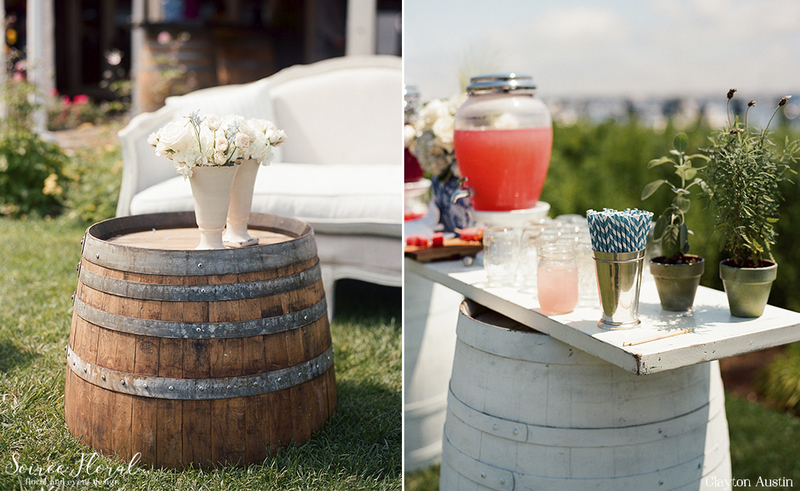 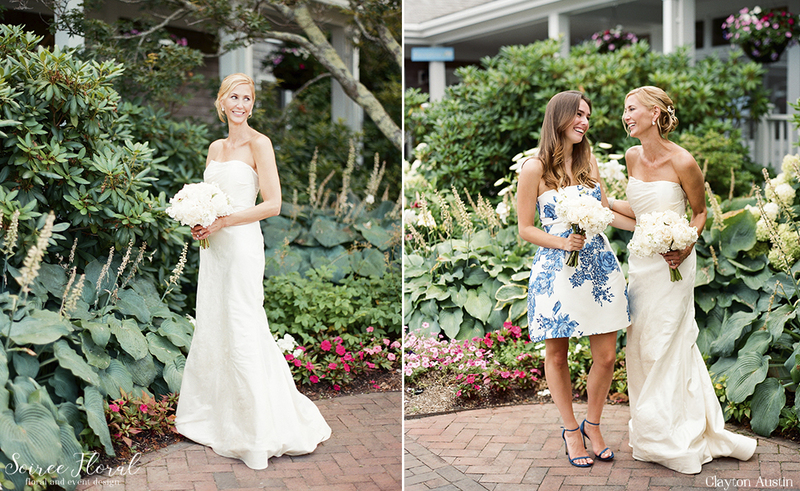 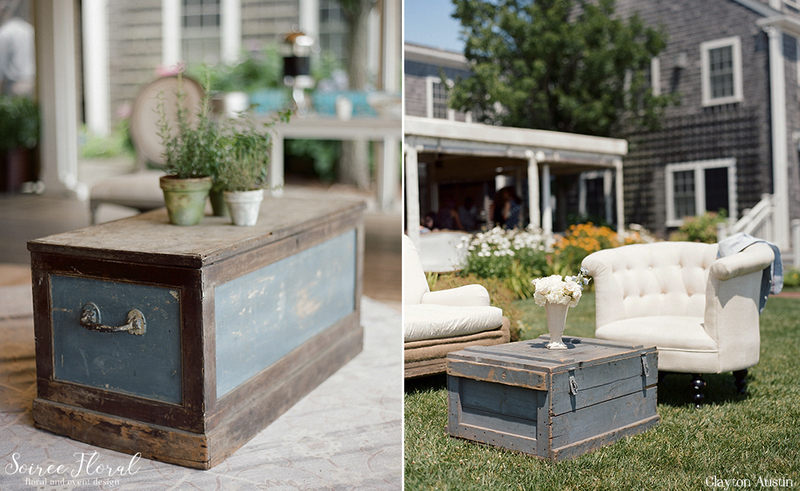 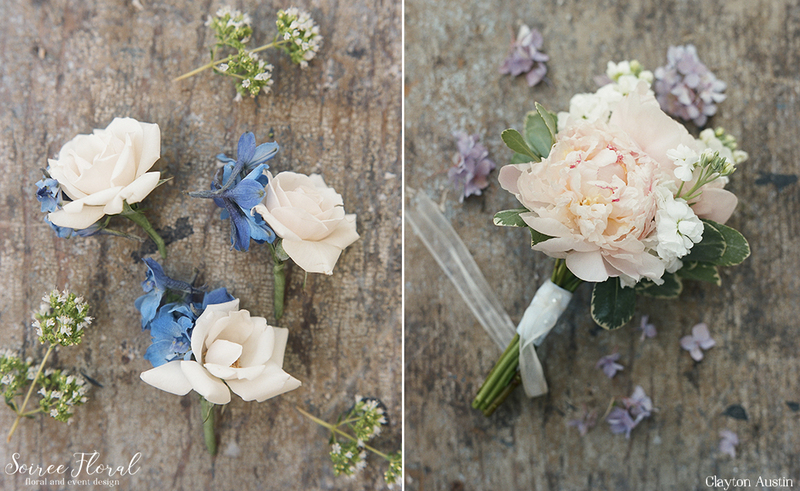 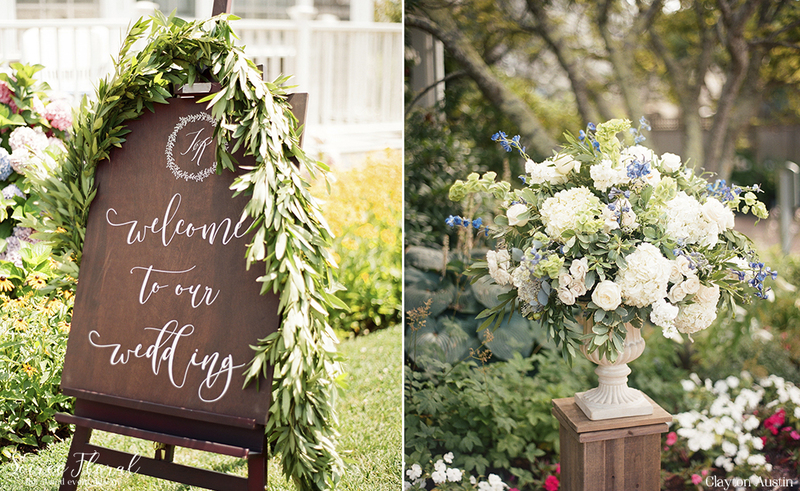 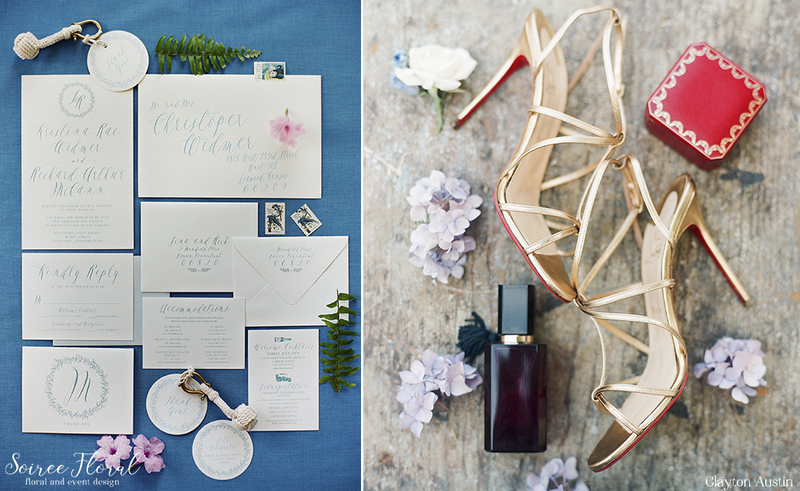 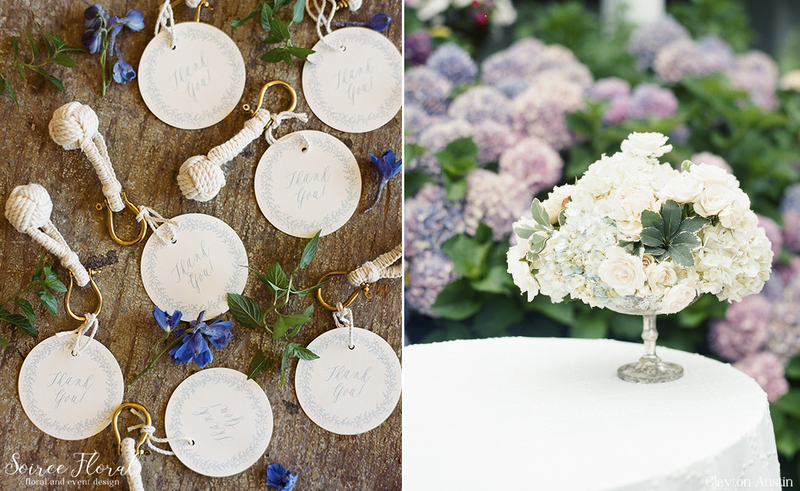 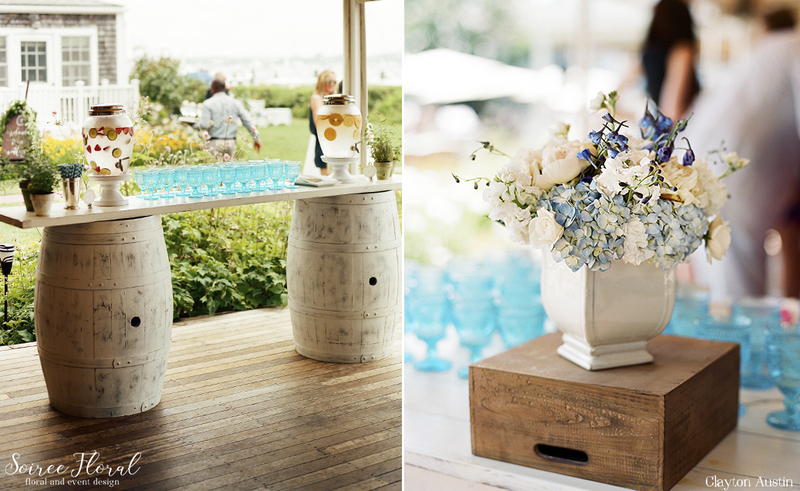 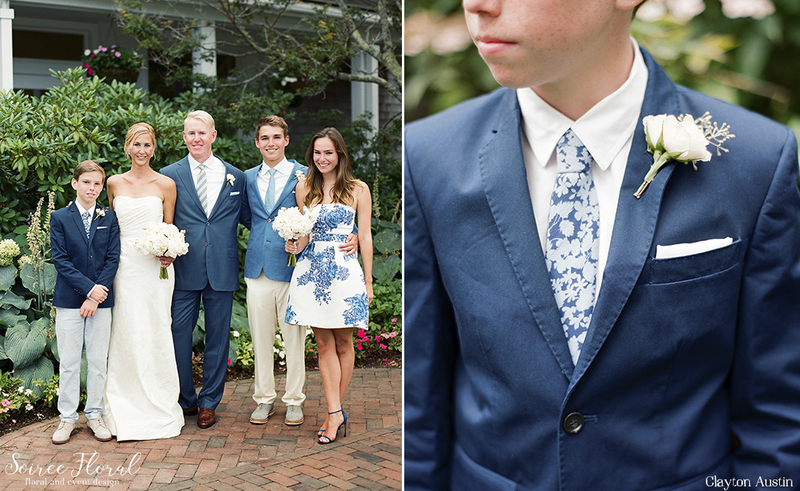 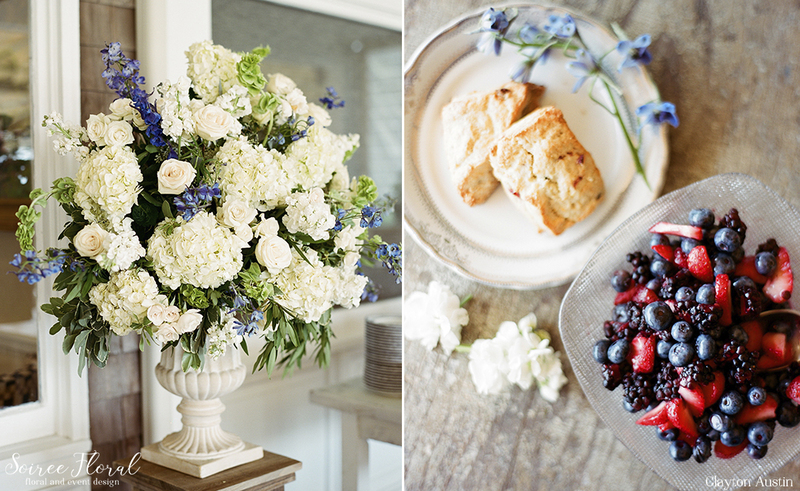 Tina and Rich had the most gorgeous Nantucket summer wedding. 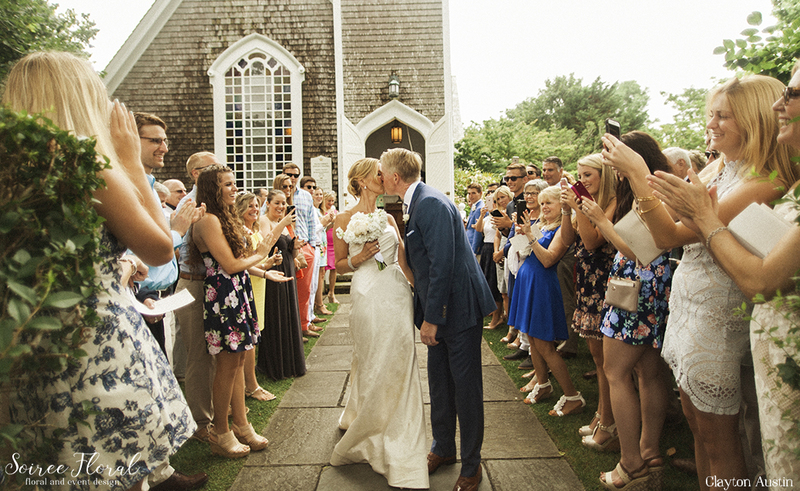 Their ceremony took place at the Sconset Chapel amongst their closest friends and family. 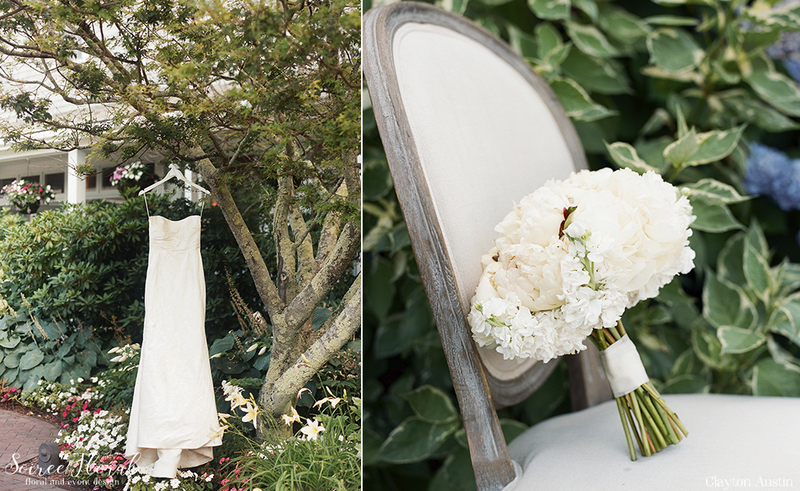 Tina donned a custom strapless Katie Fong bridal gown and carried a petite bouquet of white peonies. 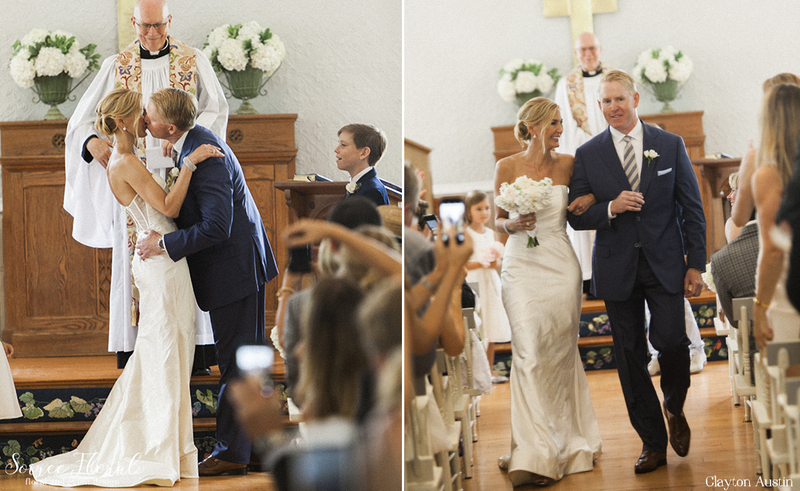 Clayton Austin captured the romance and excitement between Tina and Rich. 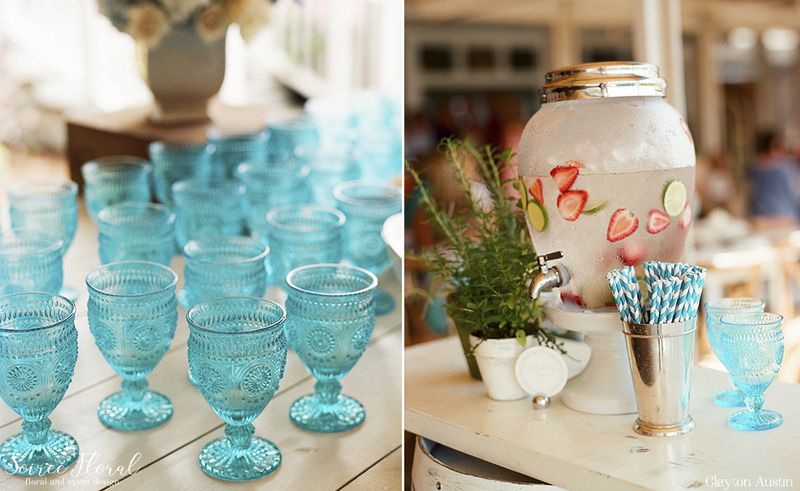 Back at the White Elephant Hotel, vintage lounge furniture, lawn games and gorgeous displays of food awaited their guests’ arrival. 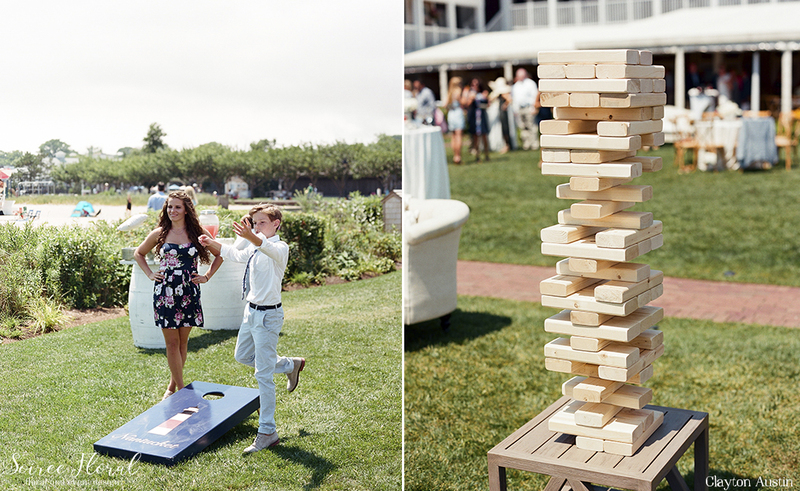 The afternoon was filled with dancing, laughter and of course, love.